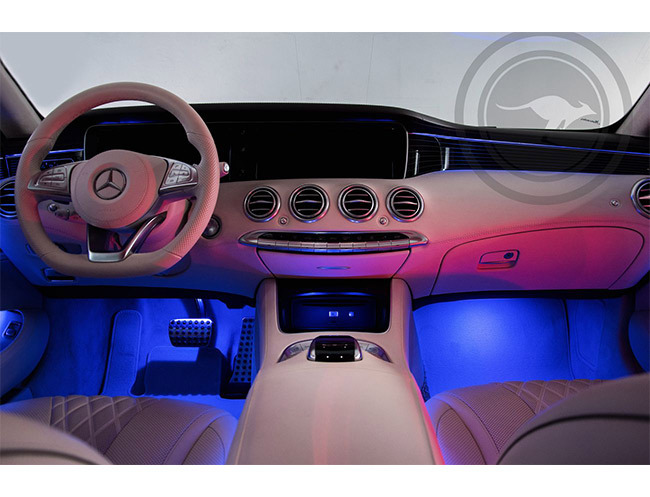 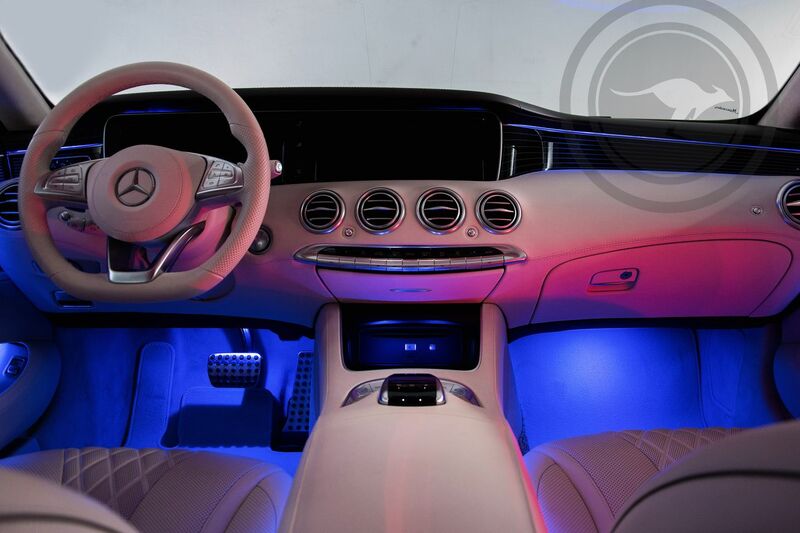 The S500 is the rental car that focuses exclusively on elegance and luxury rather than on sportsmanship. 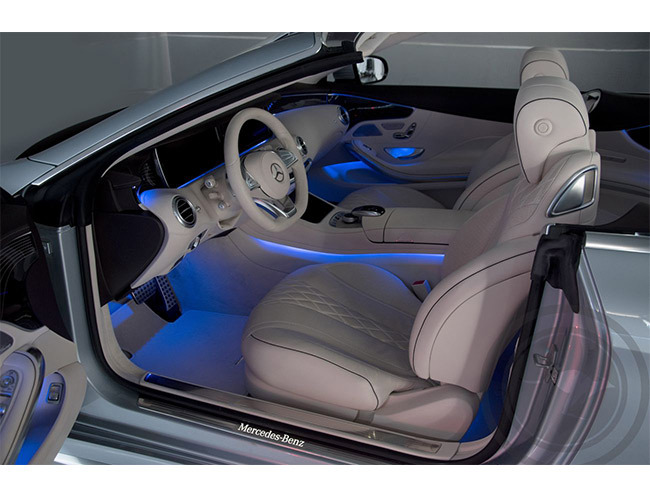 Anyway, there are a few references to the latest stylistic trends of the Stuttgart house. 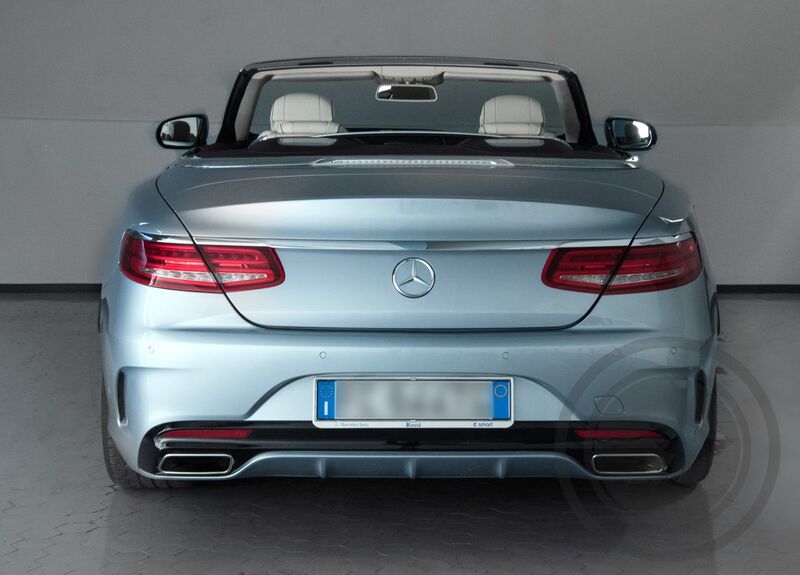 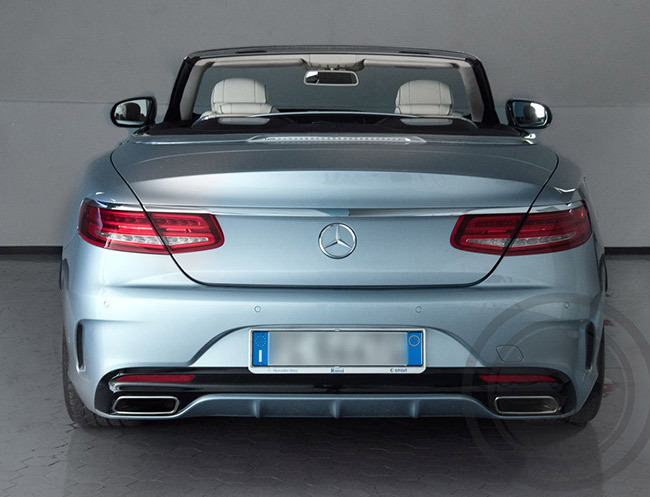 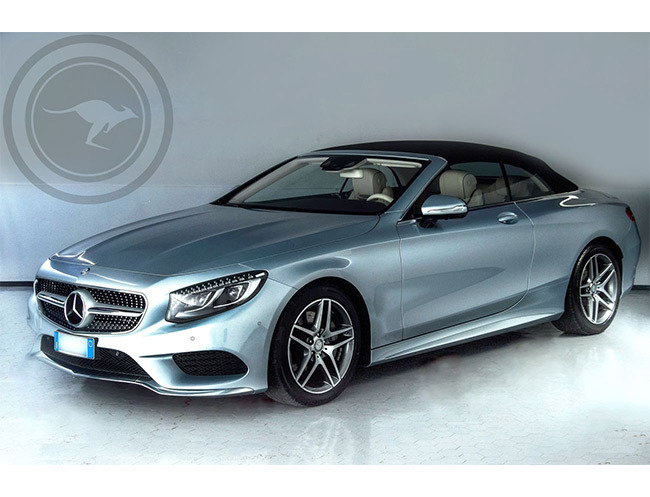 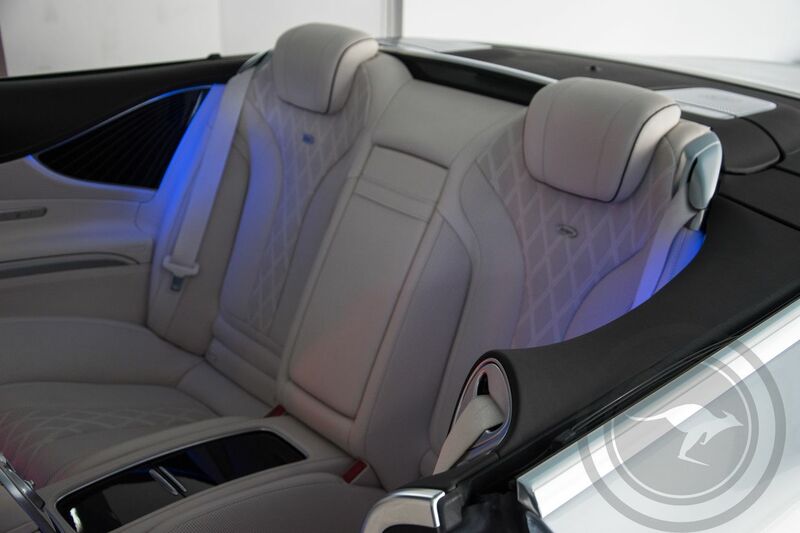 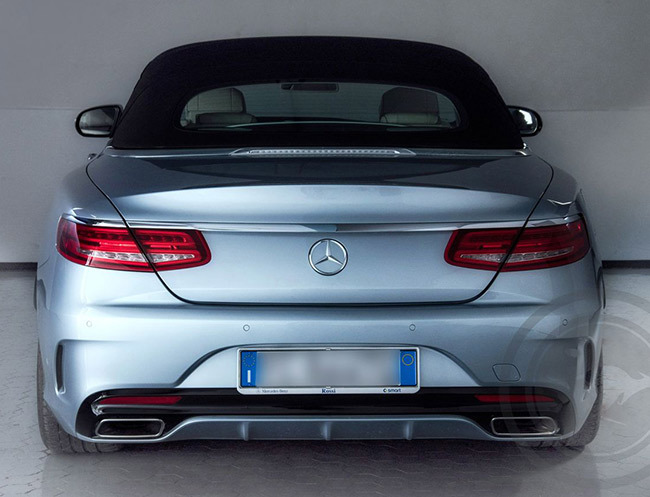 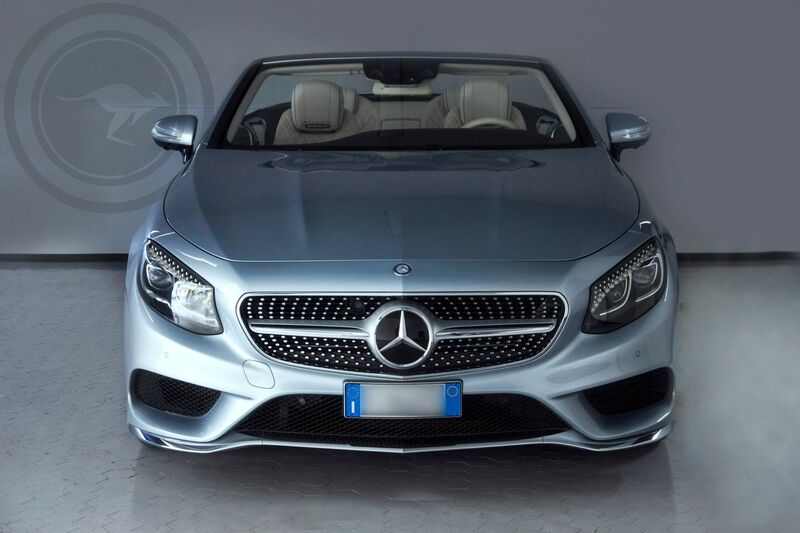 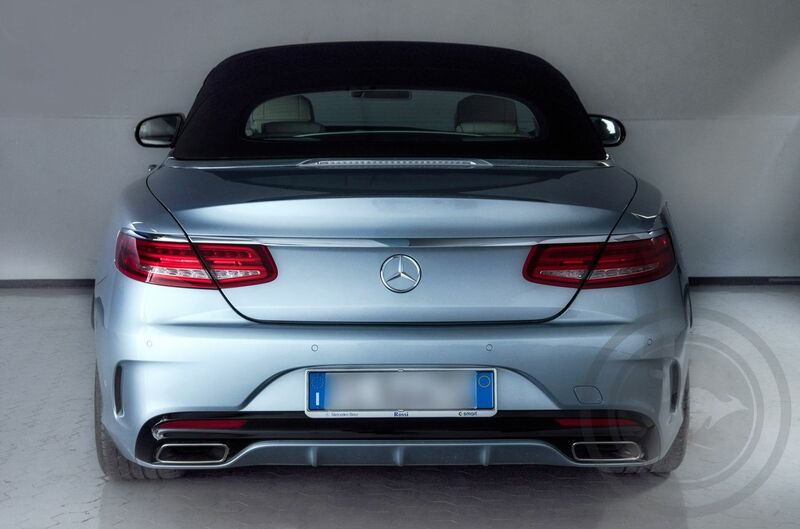 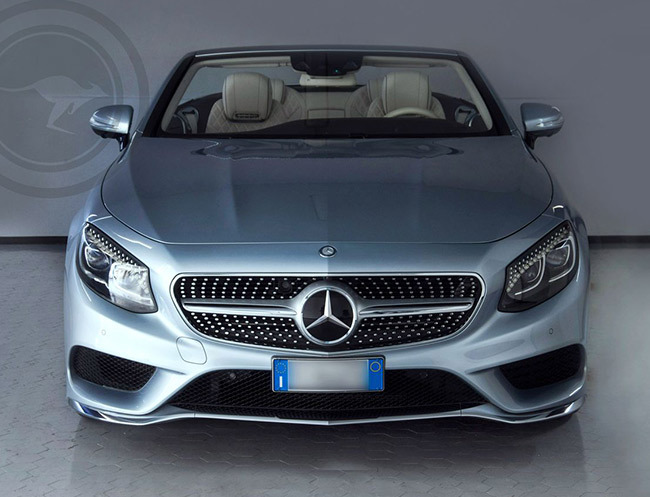 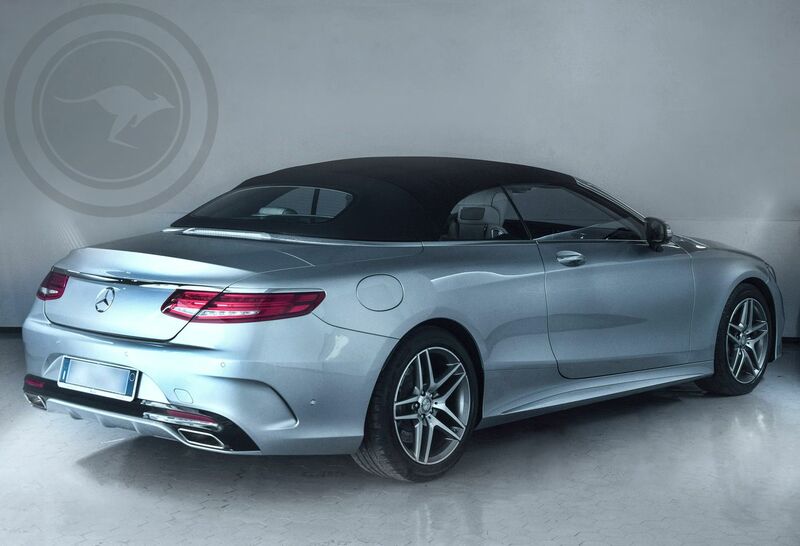 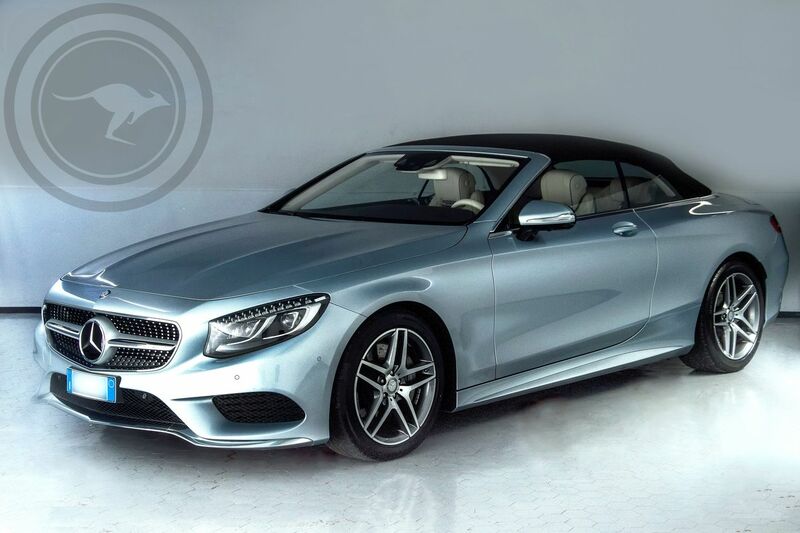 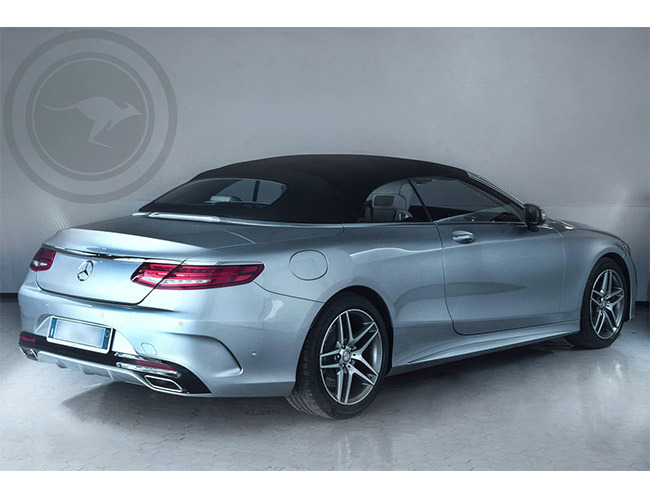 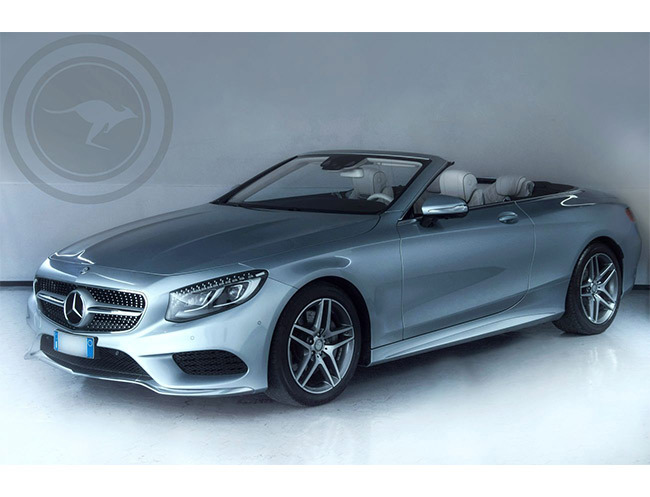 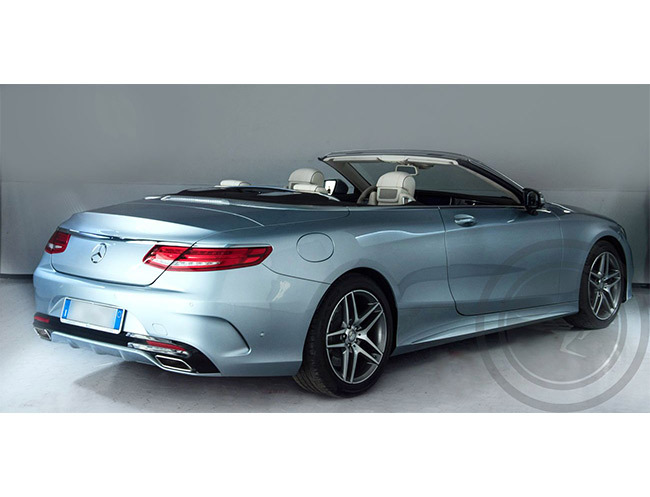 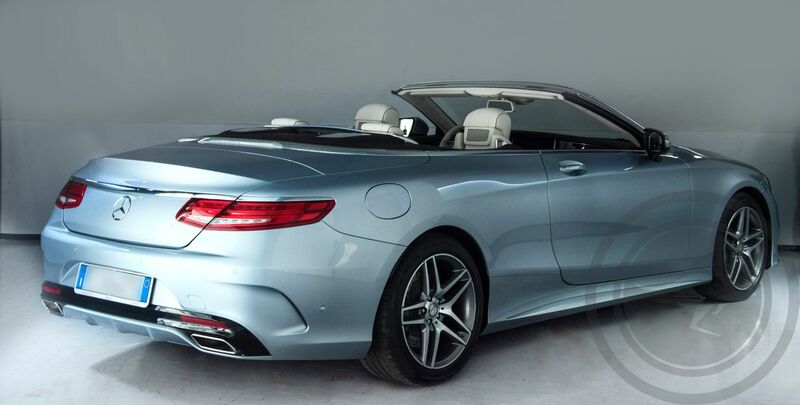 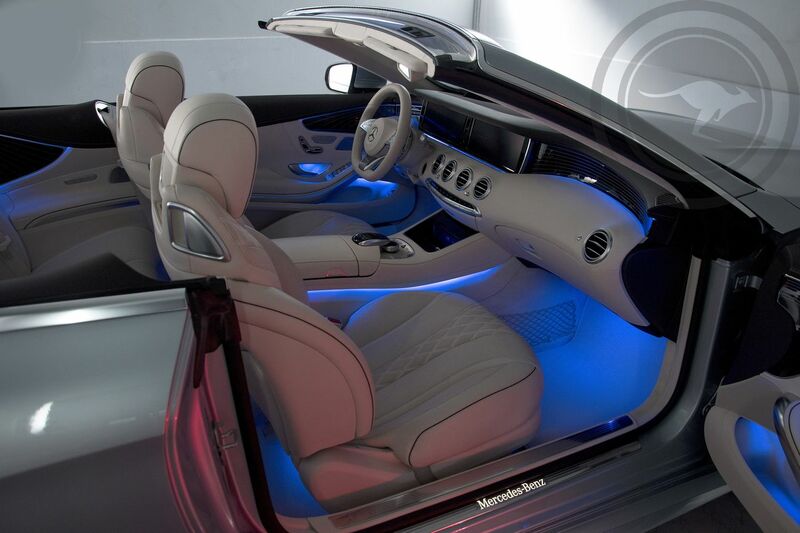 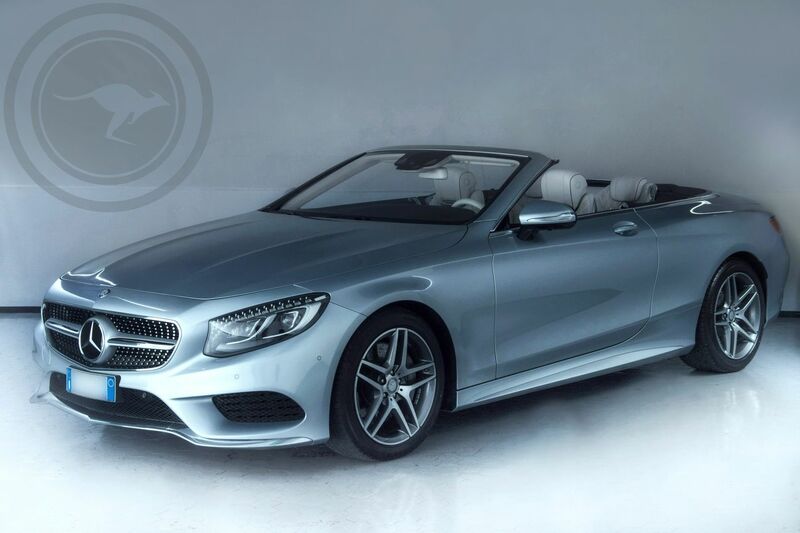 On board the new Mercedes S-Class cabrio everything is designed to convey an idea of ? 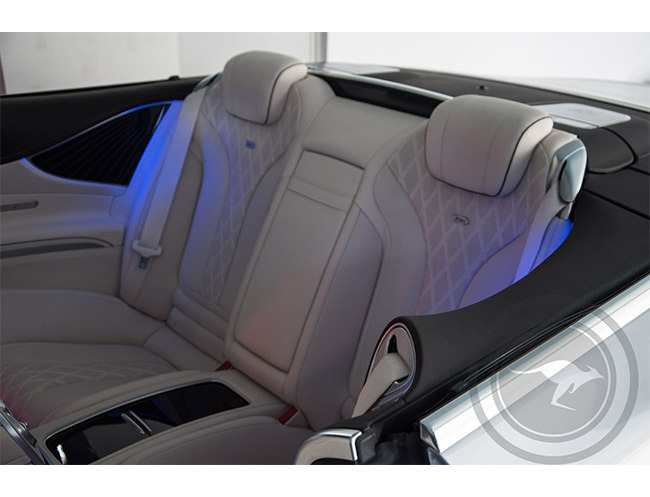 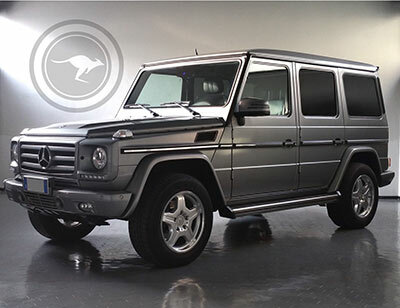 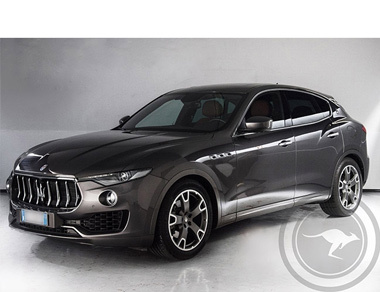 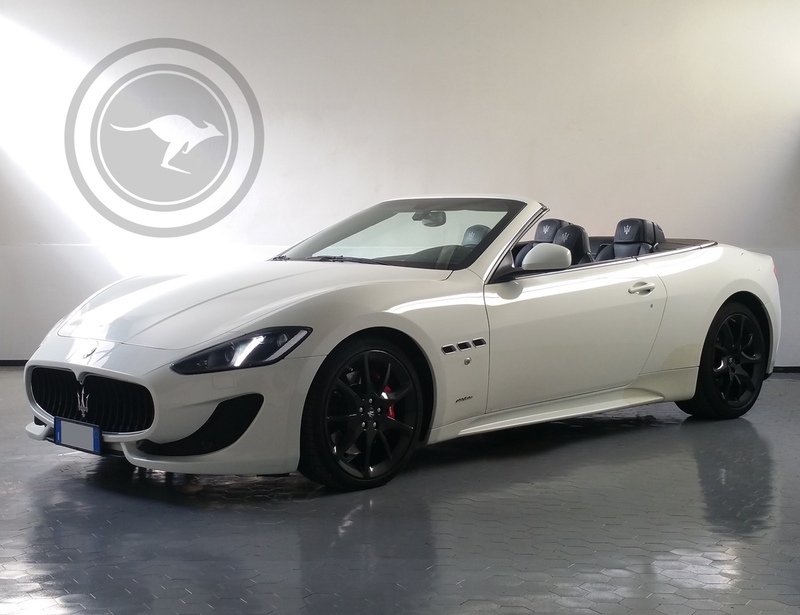 ?luxury, it could be said that it is an exotic car, in addition to the nappa leather upholstery, the car even has the possibility to choose between four variants of fragrance for the passenger compartment. 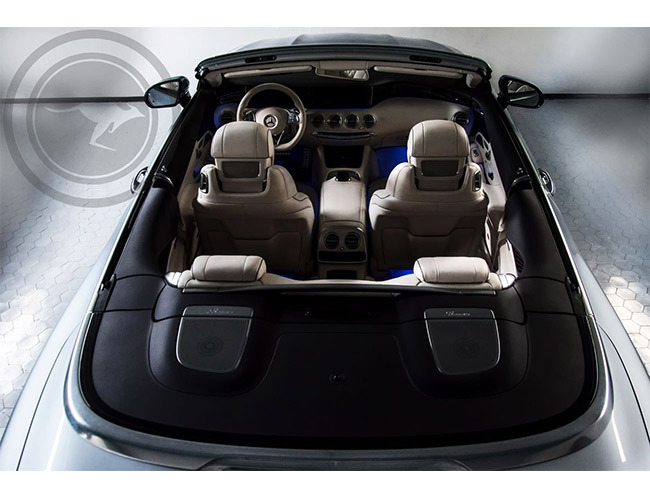 And, among the five types of rear seats, there is the one with electrically reclining seats, and with a massage function that mimics the technique of hot stones, just like in a relaxing spa: 14 small inner tubes inside the backs move together with the heating functions to obtain up to six types of massage. 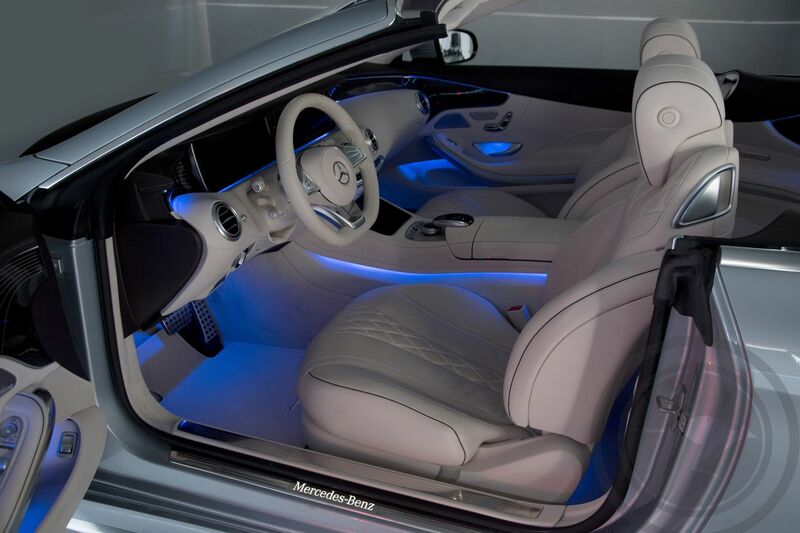 This function is also provided for the front seats, in case the "sheik" wants to drive. 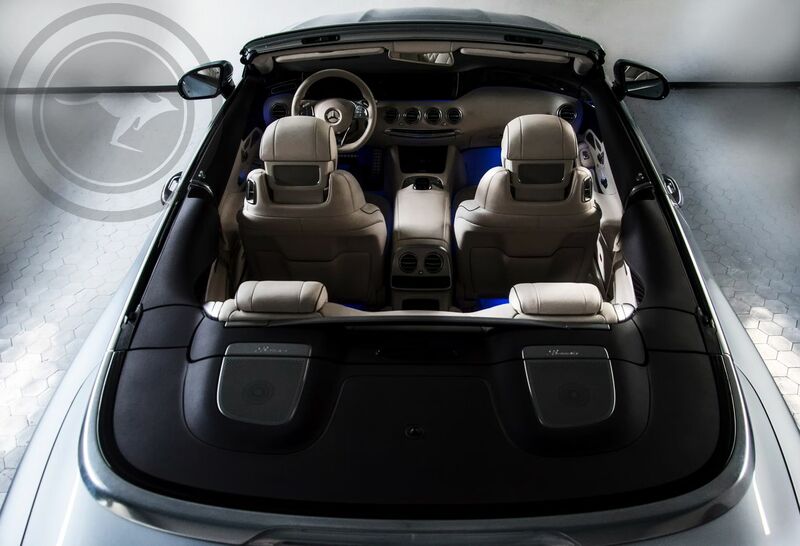 Comfort is noticeable and it is confirmed on the motorway. 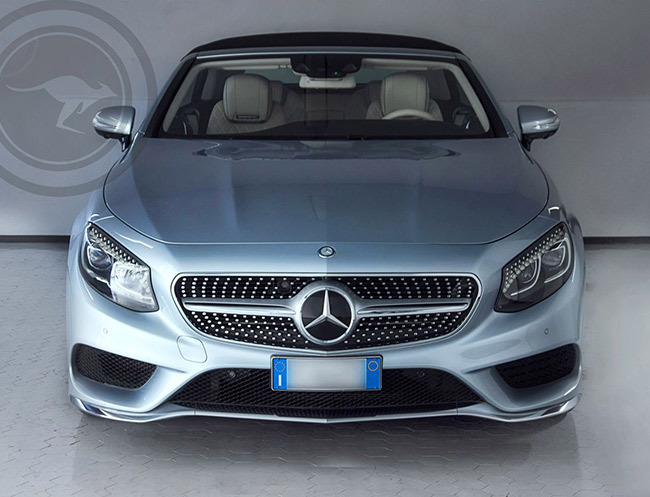 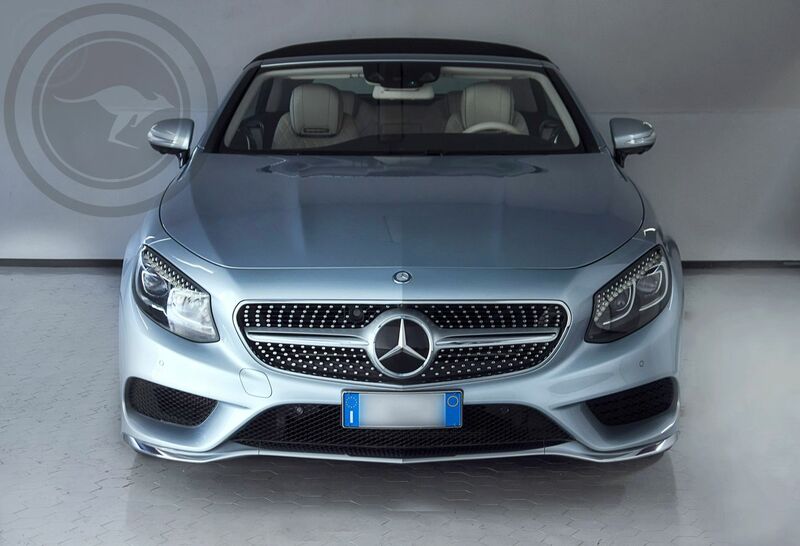 When you need to give its 455 horsepower, the eight-cylinder of the new Mercedes S-Class does not pull back, just sink the foot on the accelerator and prepare for a boost to take your breath away (the rest of the "0 -100 "declared is just 4.8 seconds, very few for a" beast "of almost two tons). 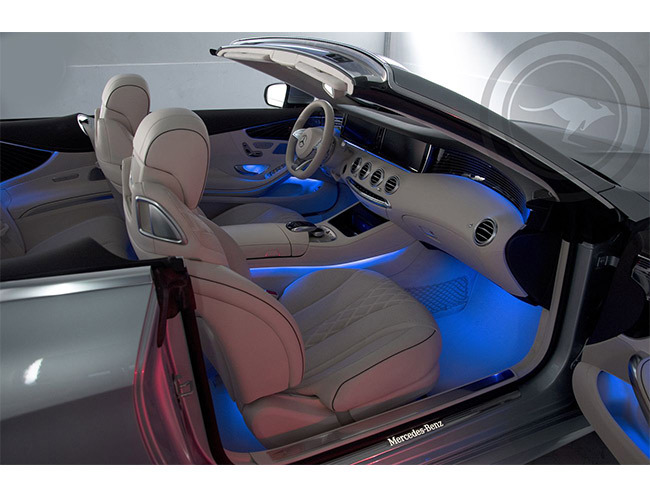 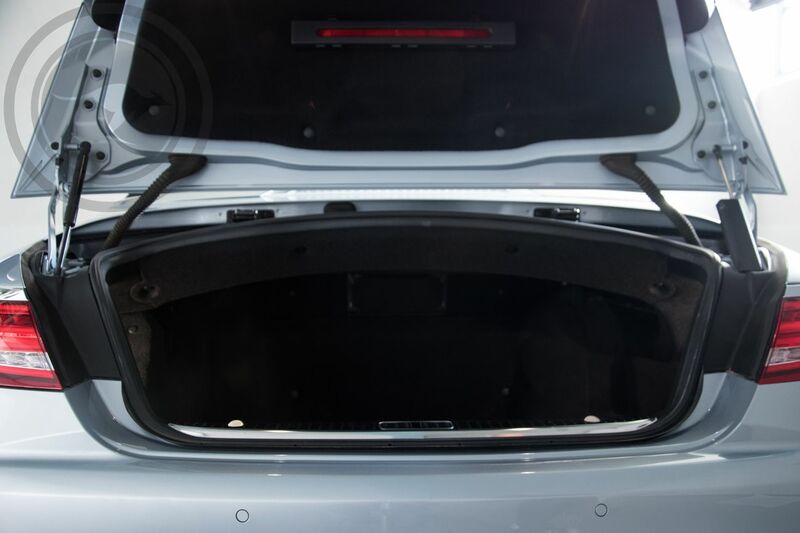 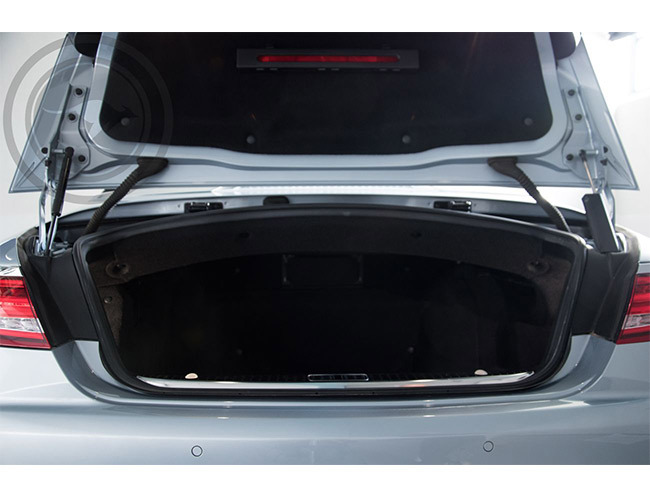 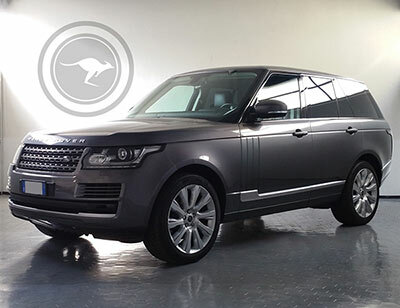 In addition to the abundance of space this sedan stands out for its excellent soundproofing.